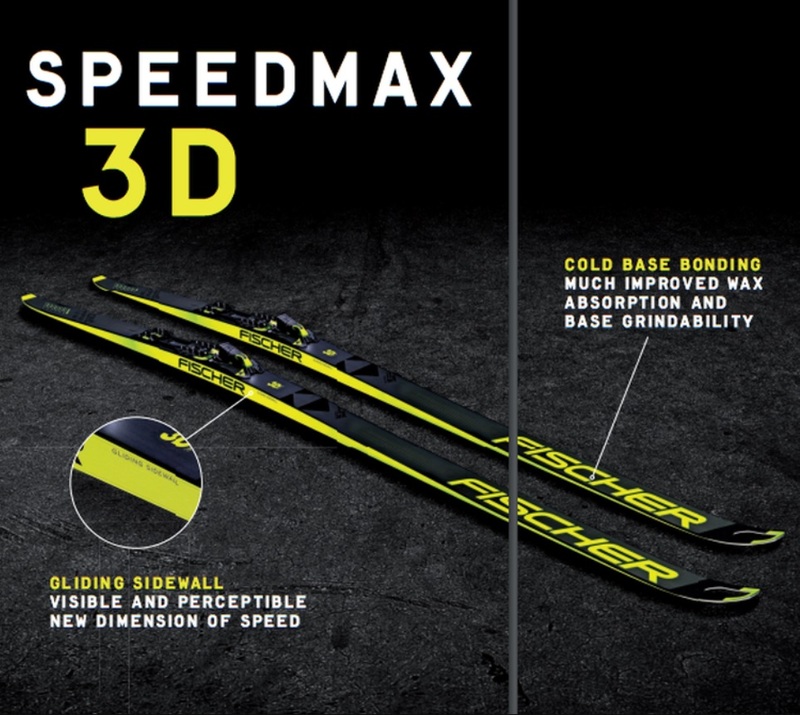 Fischer Sports is expected to officially release information about their new Speedmax 3D line of cross country skis in the next few days. These skis are already available to demo in some cross country ski shops, but several shops around the United States who released information about the new skis were asked to pull the news off their site until the official press notice is released. NordicSkiRacer has been able to obtain some early information from Europe about the Speedmax 3D and the new boot line...and it feels partially like a blast from the past! There even appears to be a special wax for the sidewalls that you simply rub on. That will solve the problem of figuring out how to mount the ski in your wax bench without damaging the bases. 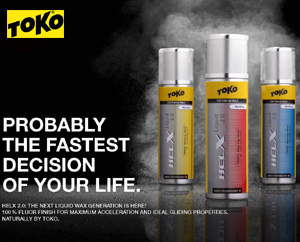 We'll see if Toko, Swix or other wax manufacturers come out with their own version, or hold off until they determine if this is just a fad or the future of skis. Will other manufactures copy the idea? 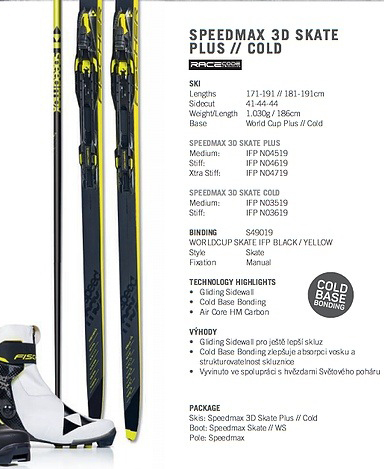 The Speedmax 3D Skate Skis will come in both Plus and Cold base versions, with various stiffnesses: Medium, Stiff and Extra Stiff for the Skate Plus, Medium and Stiff for the Cold. The new World Cup Skate IFP binding looks a little different than today's Turnamic binding, but not by much (below). There's no detail about weight. 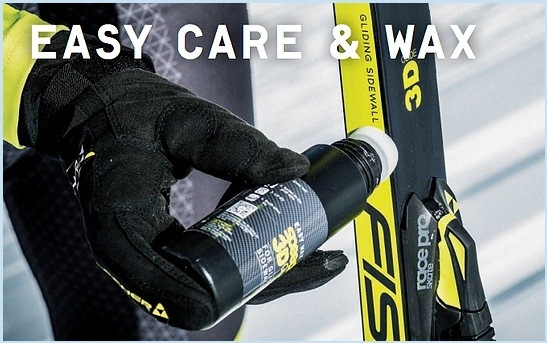 The Speedmax 3D Classic Ski, just like the skate, has a waxable sidewall. Hmmm...kick wax the sidewall for better grip when herringboning???? The classic Plus 902 base (universal to wet conditions and klister conditions) will come in Soft, Medium, and Stiff; the Plus 812 base (cold and dry conditions) in Soft and Medium. The Speedmax skate boots (and Skiathlon boots) appear to have a minor graphic change, but I don't see anything else different...maybe a slightly taller collar. The Speedmax Classic Boot, however, definitely has a taller cuff to keep snow out. Does Fischer know something we don't? Can we expect heavy snow during races next year???? Let's hope so! One thing I really like about the Speedmax boots that continues into next season is the extra insert that reduces the boot by a half size. For example, buy a size 44, and and with it comes an extra insole that resizes the boot to 43.5. Brilliant!